On April 26, 1564, William Shakespeare was baptized in the English town of Stratford-upon-Avon, according to History.com, years before he penned the classics that would make him famous. 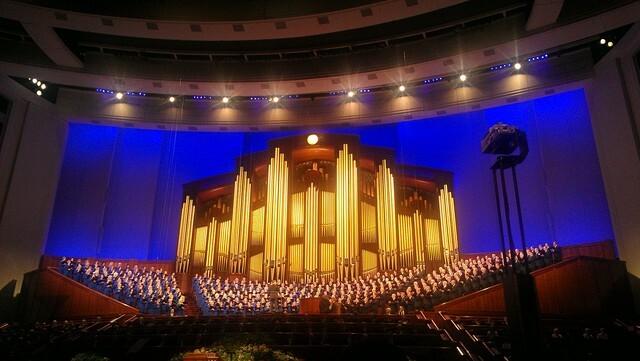 While his plays may not seem all that spiritual in nature, LDS Church leaders have used the lessons contained within them to teach powerful gospel truths over the pulpit. So, in honor of the Bard and the LDS leaders that have found so much wisdom in his words, here is a list of 21 Shakespearean quotes that have been shared in general conference. 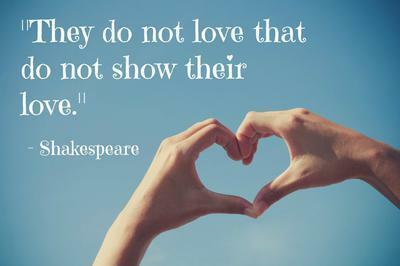 "Wrote William Shakespeare, 'They do not love that do not show their love. '* We will never regret the kind words spoken or the affection shown. Rather, our regrets will come if such things are omitted from our relationships with those who mean the most to us." *William Shakespeare, Two Gentlemen of Verona, act 1, scene 2, line 31. 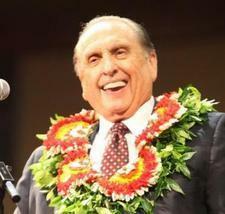 From President Thomas S. Monson's October 2008 address: "Finding Joy in the Journey"
"One’s purpose in life must exemplify honesty and sincerity. A person should always abide by his agreements and be willing to pay for his own mistakes." From Elder Delbert L. Stapley's April 1971 address: "Honesty and Integrity"